Mèzë combines tradition and contemporaneity in the utility, form and content of its objects. 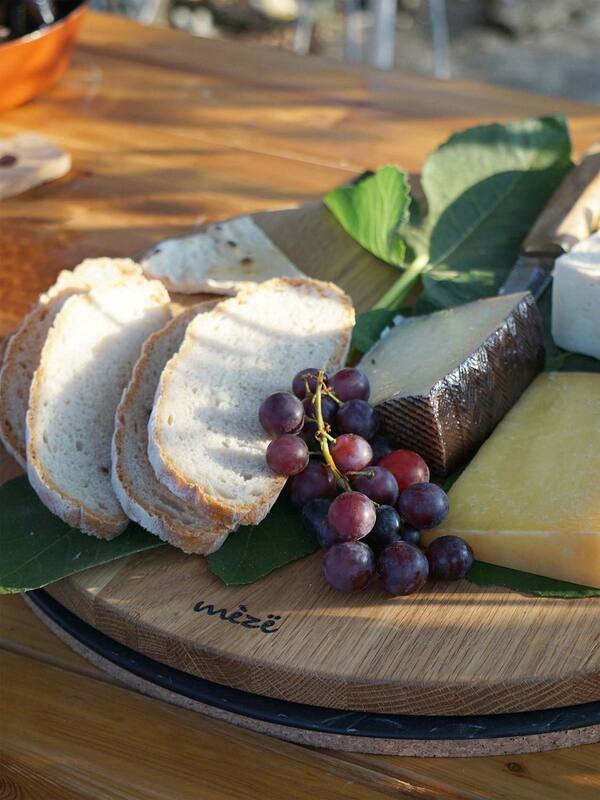 It draws inspiration from Mediterranean culture, a vast region full of light and with a mild climate that is naturally conducive to conviviality and sharing. 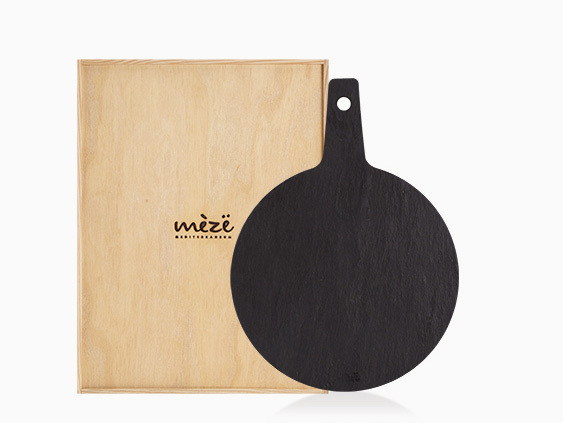 The Mèzë cutting boards in wood, slate or cork come in various sizes and formats. 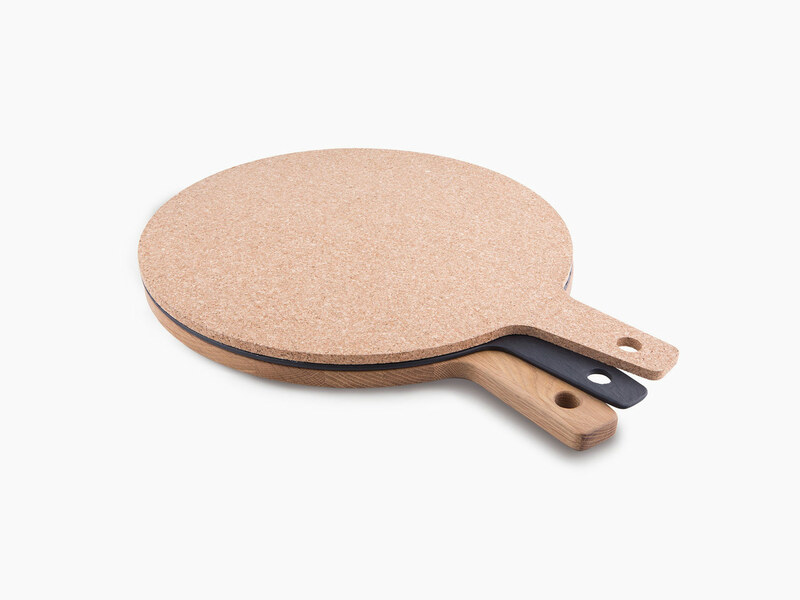 The sleek design draws on the textural qualities of the materials to elevate each piece from their mere functional aspect to the perfect support for preparing or serving food. 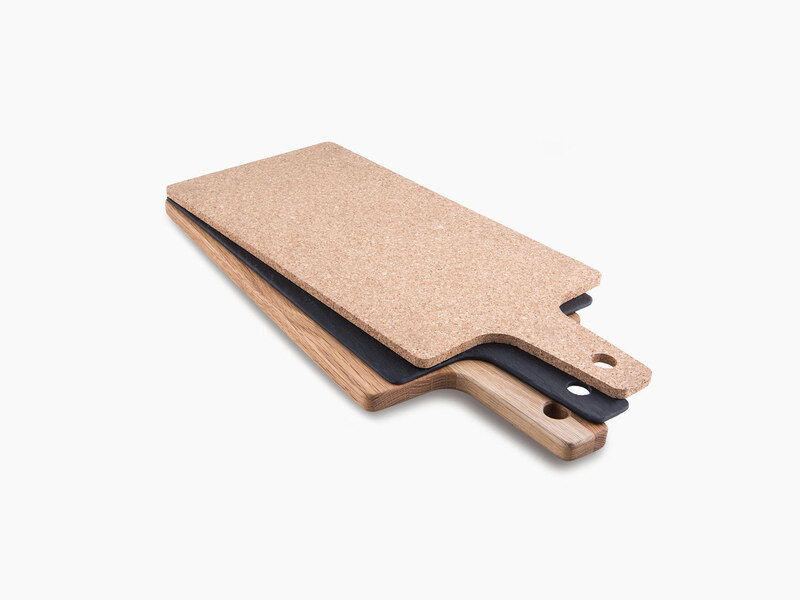 The line also includes a wooden hook that helps to declutter and better organise the kitchen space. 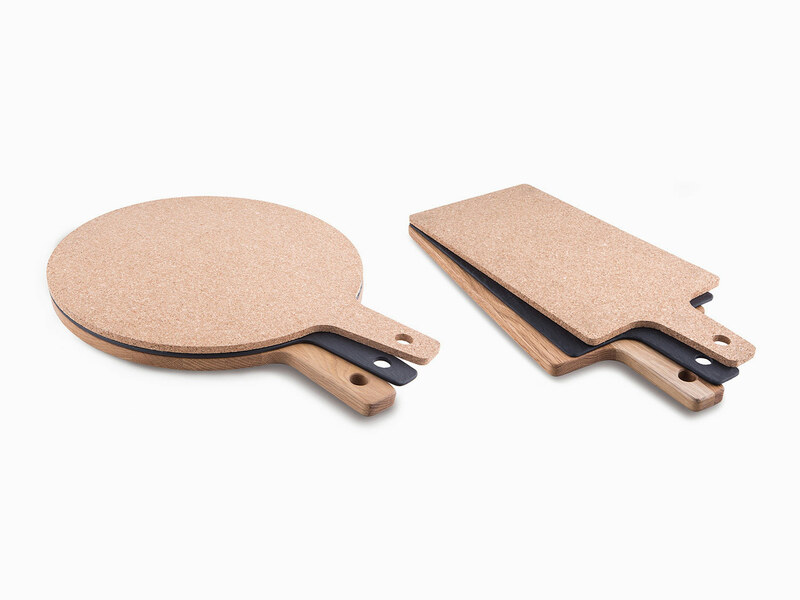 FLAT boards are part of Mèzë’s basic product collection designed by Pedro Sottomayor.